The plant Cynara scolymus L. (commonly referred to as globe artichoke) is a pharmacologically important medicinal plant belonging to the Asteraceae family1, 2. The buds of artichokes are typically enjoyed as a vegetable all over the world, while the leaves have been used widely in herbal medicine. Where Does Cynara Scolymus come from? As an ancient plant, Cynara scolymus originated from the southern Mediterranean parts of North Africa. However, today artichokes are widely grown around the world, with Italy and Spain being the world’s leading producers. is commonly grown in Mediterranean countries3. The chemical components of artichoke leaves have been studied extensively and have been found to be a rich source of polyphenolic compounds. These compounds are thought to be responsible for the traditional uses of Cynara scolymus over the centuries which include antimicrobial, anti-inflammatory, lipid-lowering, cholesterol-lowering and glucose-lowering1. Artichokes are largely considered to have wide-ranging health effects and as such are not considered to have any negative side effects even when consumed in large amounts. However, because several studies have shown Cynara scolymus to be effective in managing conditions associated with blood sugar control, it is advisable to consult with doctor before taking Cynara scolymus if you are diabetic. Like most herbal extracts there are different types of Cynara scolymus extracts available, which typically differ in the level of major active constituents. Two of the key actives in Cynara scolymus are caffeoylquinic acid and flavonoids, however, it’s common to find supplements that simply contain a straight forward extract of Cynara scolymus that is not standardised. Cynara scolymus is typically found in liver support supplements together with other popular liver herbals like silymarin and turmeric. Cynara scolymus can be taken with popular bodybuilding supplements such as whey protein, creatine and mass gainers. Lattanzio V, et al. Globe artichoke: a functional food and source of nutraceutical ingredients. J Funct Foods. 2009;1(2):131–144. Mehmetçik G, et al. Effect of pretreatment with artichoke extract on carbon tetrachloride-induced liver injury and oxidative stress. Exp Toxicol Pathol. 2008;60(6):475–480. Wang M, et al. 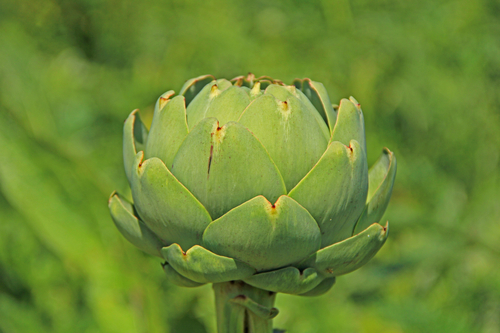 Analysis of antioxidative phenolic compounds in artichoke (Cynara scolymus L.) J Agric Food Chem. 2003;51(3):601–608. ESCOP . ESCOP monographs: the scientific foundation for herbal medicinal products. 2. New York: Thieme; 2003. Cynarea folium artichoke leaf; pp. 118–125. Rondanelli M, et al. Metabolic management in overweight subjects with naive impaired fasting glycaemia by means of a highly standardized extract from Cynara scolymus: a double-blind, placebo-controlled, randomized clinical trial. Phytother Res. 2014;28(1):33-41. Rondanelli M, et al. 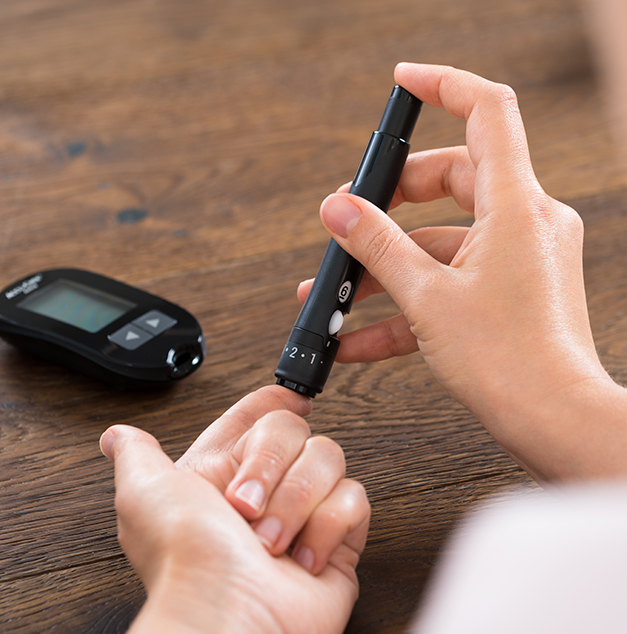 Appetite control and glycaemia reduction in overweight subjects treated with a combination of two highly standardized extracts from Phaseolus vulgaris and Cynara scolymus. Phytother Res. 2011;25(9):1275-82. Colak E, et al. The hepatocurative effects of Cynara scolymus L. leaf extract on carbon tetrachloride-induced oxidative stress and hepatic injury in rats. Springerplus. 2016;5:216.